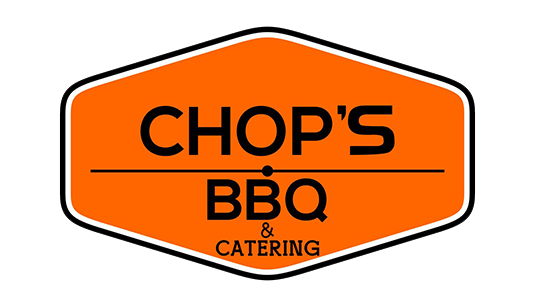 Online ordering menu for Chop's BBQ & Catering. Welcome to BBQ & Catering in Smithville, Missouri where we serve delicious BBQ including Wings, Sliced Brisket, Pulled Pork, and more! Our menu also features Fried Pork Tenderloin and Burnt Ends! We're located on Main Street between Bridge Street and Commercial Avenue. We're by Heritage Park! Order online for carryout!